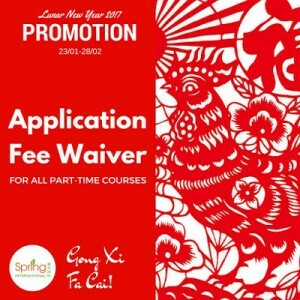 Need to brush up your English or Mandarin language skills OR learn a new foreign language from scratch OR get a new certificate for a mid-career switch? ?❤️? 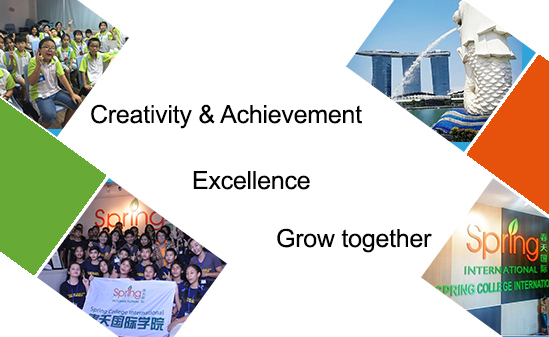 For enquiries: courseinfo@spring.edu.sg or tel: (65) 6896 0880 (SCI Jurong East), (65) 6358 1068 (SCI Bishan) .